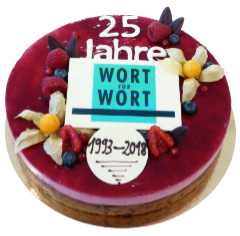 In 1993, Siw Edelmann, an advertising copywriter, set up Wort für Wort in Cologne. Since then we have worked with the movers and shakers of the worlds of advertising and news agencies, as well as with national and international brand-name companies from a great variety of fields. 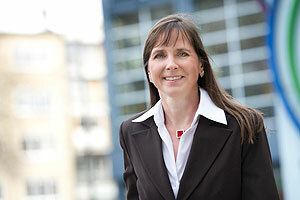 Our comprehensive services cover every aspect of the written word. Then just give us a call or send us an e-mail. Why not just drop by, enjoy a coffee, and have a chat with us? If you would like to find out more, we will be happy to send you our brochure and price list.